Private investor and property owner John Sismanoglou is busy yet again scooping up multifamily complexes in Miami-Dade County. 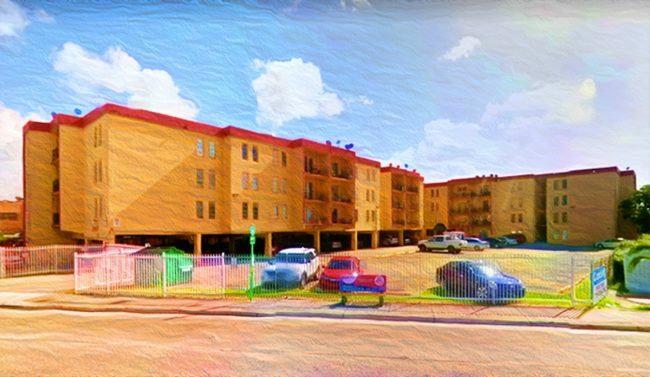 Property records show Amelia Towers Residences LLC, led by Sismanoglou, paid $10 million for a 67-unit apartment complex at 6680 West Second Court in Hialeah. The private investor owns a number of properties throughout Miami-Dade and New York City. The four-story rental building totals 85,000 square feet – meaning the trade breaks down to about $118 per square foot, or roughly $150,000 per unit. The seller, Amelia Towers LLC, is led by Jorge Ariel Lopez, who paid $3.95 million for the property in 2012, records show. It was built on a 1.3-acre lot in 1972. Just this month, a nearby 90-unit apartment complex built the same year traded hands for $13.5 million. In 2016 a company managed by Sismanoglou paid $36.2 million for a 347-unit multifamily and condo community in Miami Gardens. The trade was later embroiled in a lawsuit in which La Rosa Realty and realtor associate Nabeel Abunassar sued Sismanoglou for allegedly not paying a 4 percent commission on the property. In 2015 a company mangaed by Sismanoglou and Anthony Roussos paid $17.5 million for a low-rise apartment complex just south of Miami International Airport.